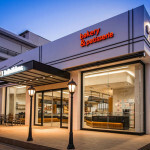 The renovation of the oldest store of our bakery & patisserie chain is a fact. 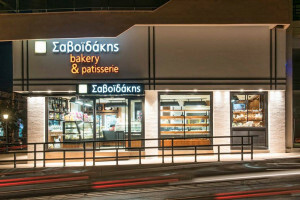 After 40 years of successful operation, the store on Ieronymaki St. welcomes you from now on in a modern refurbished location, a symbol of Cretan hospitality. 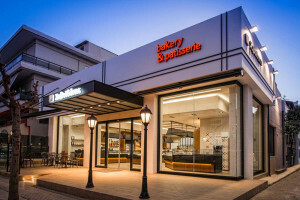 It is a comfortable and pleasant store carefully designed to best serve customers and to feature high-quality products as the thousands of consumers daily enjoy for almost half a century. 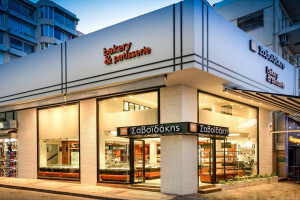 Savoidakis Company, the greatest bakery & patisserie chain of Crete, continues to expand its branch network along with the opening of yet another store in Malia. Henceforth, the residents of Malia have the opportunity to enjoy the delicious and fresh products of the recognized Savoidakis taste. And that’s a fact... On June 23rd, 2014, our new store opened its doors on Eleftherias Square. 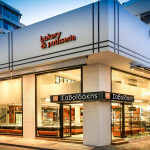 In this one-of-a-kind store you can find numerous delightful sweet and savoury goods. 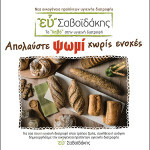 In other words, our products are selected one by one, with awareness and responsibility in order to meet any sweet or savoury preference. 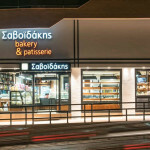 Press Release: Inauguration of the Savoidakis store on Knossou Ave.